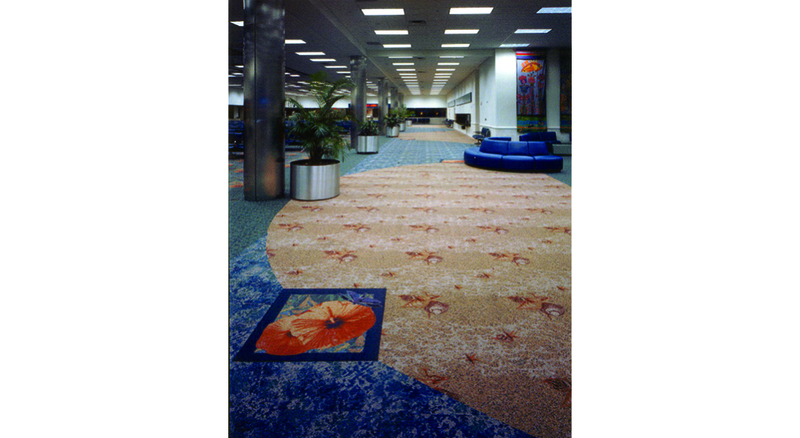 KBJ Architects was selected to design a furniture system for Backscreen units, FIDS units, and Ticketing/Check-in Counters as terminal wide standards for the Hollywood-Ft. Lauderdale International Airport. 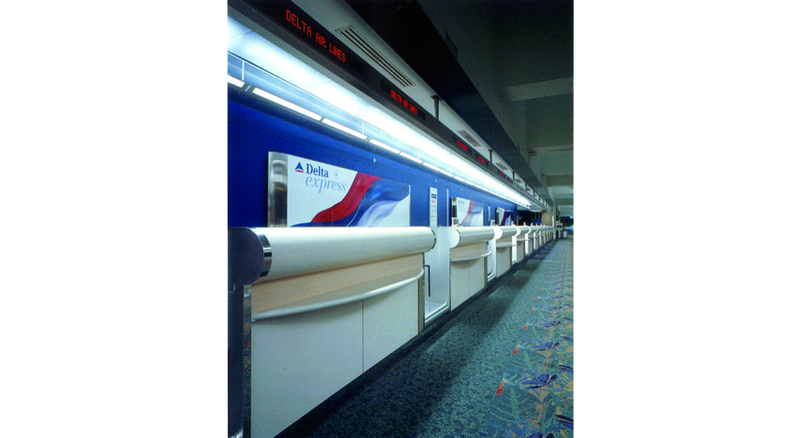 Alternative designs were developed providing design refinements responding to recommendations from the airport administration and the airlines. Color and design materials were integrated with the adopted interior palettes.